The giant potato in the Kroger parking lot off of Charlotte Pike could make 1.4 million fries. 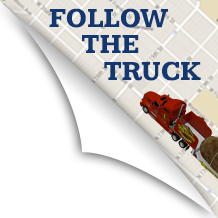 Mashed potato lovers could get 30,000 pounds of their favorite food from the six-ton super spud. There’s just one problem: it isn’t real. 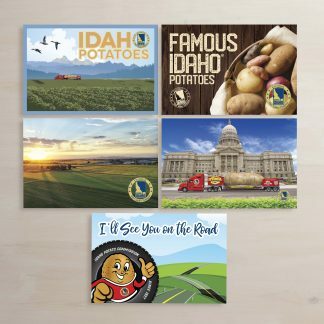 It’s a hollowed-out, blown-up potato replica that is crisscrossing the country on a seven-month tour that aims to raise awareness for Meals on Wheels and the 75th anniversary of the Idaho Potato Commission. The three-person “tater team” leading the tour made an overnight pit stop in Nashville, and stretched across several spaces in the Kroger parking lot. 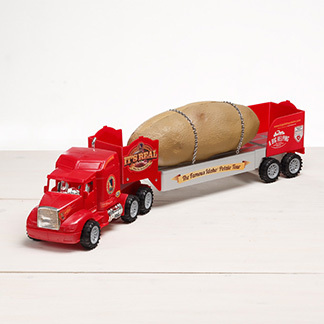 Passersby lined up to snap a picture with the “potato” before it hits the road again today. “You can’t miss it,” said Mt. Juliet resident Terri Kendall, who was drawn to the oversized starch substitute while getting gas nearby. A giggling Kendall did her best to wrap her arm around the potato as her husband commemorated the moment with his smart phone. Not everyone was so happy to see the towering tater. He can breathe easy, according to Tyler Pagel, one “tater team” member. The phony potato is a far stretch from the real thing. 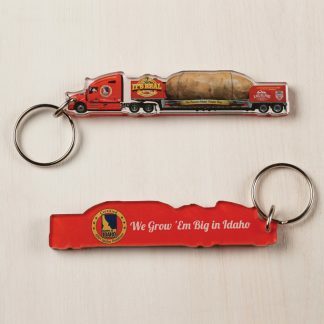 This one is filled with the team’s clothes, bicycles and smiling stuffed “spuddy buddies,” not sour cream and chives.